The minimum requirements for physical cellular life are vast in number, information rich, and precise in structure. Natural processes are not known to generate any of the kinds of molecular machines—many of which can manipulate specific, single atoms—that are required to sustain cells. Nor is there any plausible scenario yet imagined whereby the laws of chemistry and physics alone could manufacture the very mechanisms that enable living things to avoid the natural consequences of those laws—decay and diffusion. The higher the number of specifications required for life, the lower the probability that life could have arisen through random, undirected forces. The actual number of specifications now known is so high that there is no reasonable doubt that life must have been engineered by a perceptive power that exists beyond natural laws. Since natural entities cannot account for life, a supernatural entity must. Those who reject the Bible continue to research possible ways that nature could have generated a living cell. 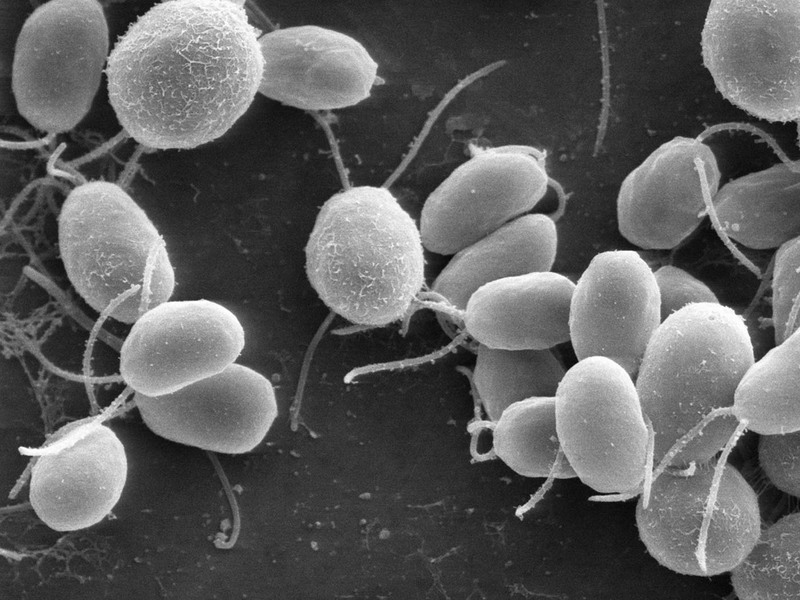 After almost a century of effort, and even using intricately designed experimental setups, they have met with total failure in producing even the most basic chemicals used as building blocks for the larger chemicals of living cells. Since God—not nature—made life, these evolutionary efforts will continue to fail. Could Space Dust Help Spark Life? What Will the Next Biological Breakthrough Be? Arsenic-Eating Bacteria: A New Frontier in Life Science? The Latest 'Explanation' for Design? Pure Luck. Did Evolutionary 'Tinkering' Produce Diverse Proteins? 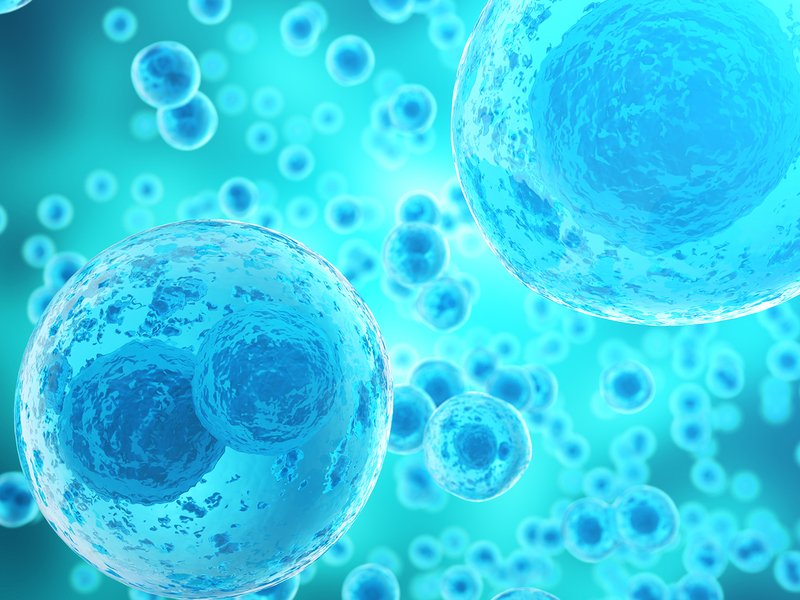 Have Scientists Created a Synthetic Cell? Exploring Earth's Extremes in a Futile Quest for Life i.,. What Will Artificial Life Demonstrate? Viral Life from Outer Space? Not Likely. Origin of Life: Critique of Early Stage Chemical Evolut.,.